Biography: Ms. Greene is a pianist and educator who enjoys teaching children and adults, is passionate about cultivating a love of music in her students, and seeks to make lessons a supportive and encouraging environment for learning and making music. Originally from Naples, Florida, Ms. Greene has taught piano in a variety of settings since moving to Baltimore in 2014. She holds a bachelor’s degree of piano performance in Church Music from Bob Jones University and where she studied with Dr. Deanna Moore. Ms. Greene has also studied with Dr. Ann Wilson of USC and Mrs. Barbara Moore of U.Va. Ms. Greene has experience teaching music to children as young as 18 months, including after school preschool piano classes and the Baltimore School of Music’s Mini Maestros Rhythm and Movement and Musical Fanfare classes. Ms. Greene is also passionate about bringing music to the Baltimore community. She is an active church musician as well as a performer of solo and duo works in recitals and community outreach concerts in the Baltimore area.  Baltimore School of Music carries a limited selection of music lesson books and accessories for the convenience of Mrs. Greene’s students. In line with being a mission-driven small business, a portion of all items sold in our bookstore goes toward scholarships and free programs at the school. The bookstore is open to the public and students can even order books online and have them waiting when they arrive for their music lesson!